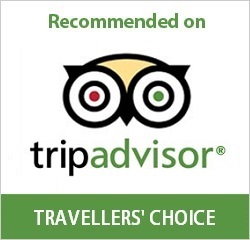 Safe Guarantee: Our website www.vietnamvisatour.com is protected in visa management system by the Immigration Department (under Ministry of Public Security). We are authorized to act as a guarantee and take responsibility for applying visa for foreigners. Save time: For VOA services, we commit to need only 1 to 2 days of working for visa approval. How does it work? 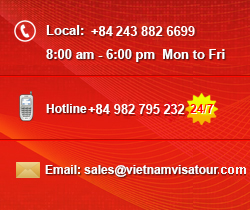 Get access to www.vietnamvisatour.com and fill in online application form, a confirming letter will be sent to your email for you to check the information, at the same time to make you aware of time when you receive visa letter. Normally The Approval Letter is coming to you via email within 2 working days or from 4 – 8 working hours (urgent service), in 30 minutes (in emergency). Finally, have your visa letter printed, together with your passport and $25 for stamping fee before going to the airport for single entry or 50 USD for multiple entries to get your visa at airport. Further information, please visit application process.